I’m so excited! 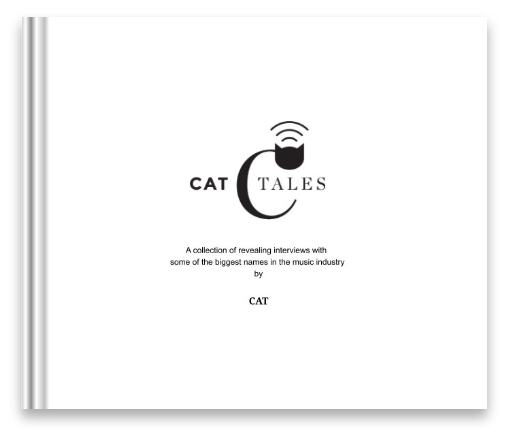 Today I am launching the new CAT Business Show on the on-demand radio channel Deep Red Radio and syndicated around the world on iTunes, TuneIn, Stitcher, Deezer and audioBoom. As the development of Deep Red Magazine continues, I am being kept extremely busy in my new role as Senior Editor. In preparation for the publication’s launch in the Summer, I was invited onto 1800 Online to chat about what’s in store for the readers. I am really pleased to have been appointed Senior Editor for a new, contemporary, music and arts magazine that is set to take the market by storm when it’s launched later this year. Deep Red Magazine, plans to bring good quality content to fans of music and the arts with top-end interviews, features and reviews in rock, blues and folk.